Rare Castle Pines Model With Soaring 11 Ft Ceilings In Living/Dining Room (9 Ft Remainder). Impeccably Kept On Private Lot In Fabulous Court Location Backing To Golf Course. Open Concept Layout With Walkout From Living Room To Covered Patio With Awning. Finished (Dry Walled) Workshop W/Built-In Cabinets In Basement, Easy Conversion To Cozy Rec Room (W/Flooring Added). 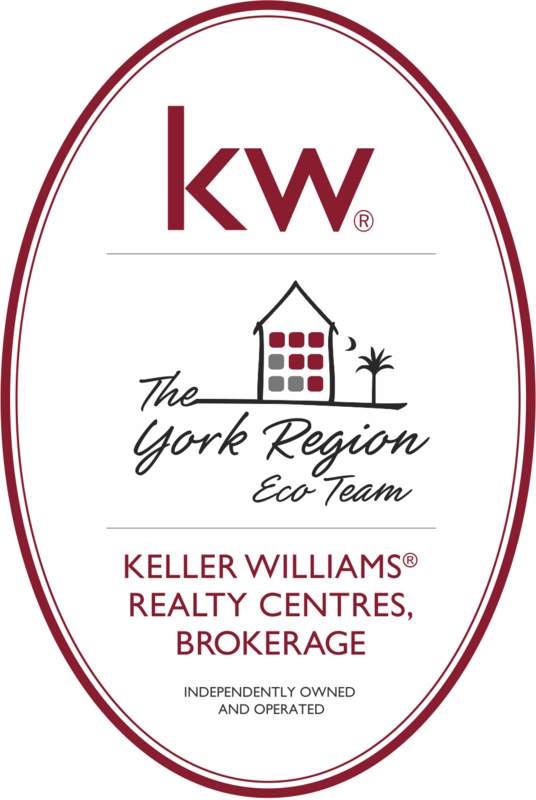 Listing Provided By Gallo Real Estate Ltd.